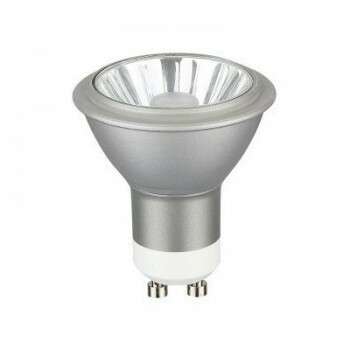 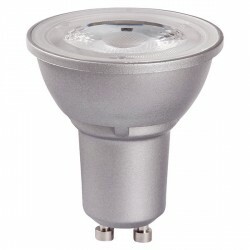 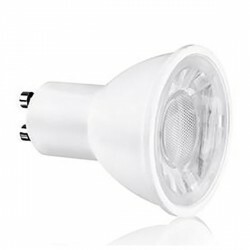 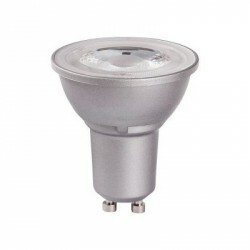 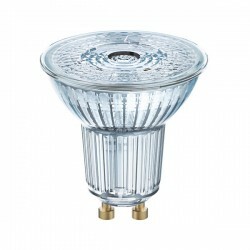 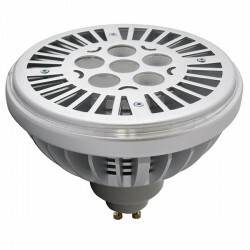 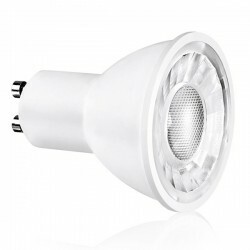 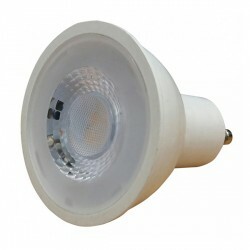 Bell Lighting Pro LED Halo 6W Cool White Dimmable GU10 Spotlight at UK Electrical Supplies. 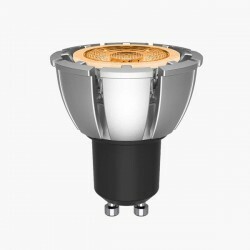 Bell Lighting’s Pro LED Halo GU10 Spotlight (05810) offers an energy-saving replacement for outdated halogen lamps. 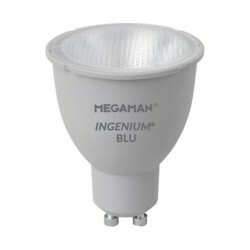 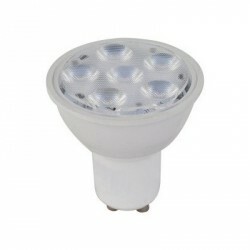 On average, it lasts up to 30,000 hours and uses just 6W to produce a brilliant 350 lumen output. 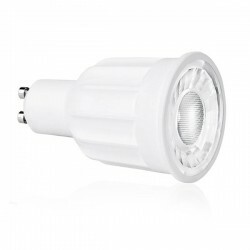 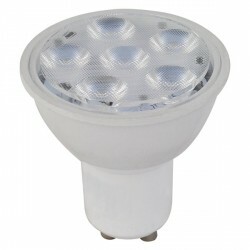 This efficient LED GU10 spotlight features a 36° beam angle and a crisp Cool White colour temperature. 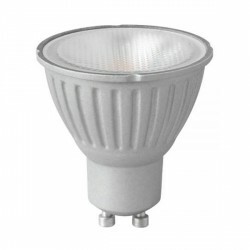 It’s also dimmable, making it easy to adjust your lighting according to the mood.